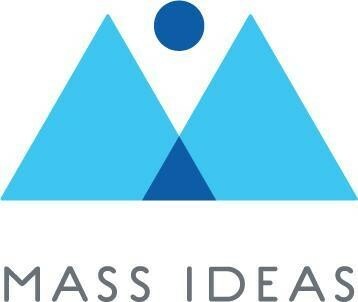 Your PBL Summit Team made sure that Cohasset entered the October round of competition for space at the next Mass IDEAS School Design Institute. Read on for details about that application submitted by Cohasset Public Schools and CSCR. Read, too, about the role we want you to play in the weeks ahead- and throughout this school year. There were two questions of fundamental importance to all of our readers that we addressed in our application: What emerged from the Summit and what do you propose to do at the October workshop that addresses your analysis of the Summit outcomes? What did our team propose to do at the October workshop? We addressed this question by first quoting one of our five “Shark Tank” superstars. Kellie Lynch of Balance Studios wrote in her exit survey, “If we can channel the ideas, manpower and resources that are available in our own town, it is completely possible to make significant improvements in Cohasset. [The] forum was a great way to get the ball rolling but we now need to implement an action plan/committee that has the time and energy to make some of these [Summit] ideas come to life.” Kelly nailed the need for an action plan to implement the ideas generated at the Summit, regardless if one reads her words as a call for eco-tourism and business revitalization or education reform and education revitalization in the community. Her call-to-action fits both very well, and it's a call we want you to heed. We stated that we want to go to the October workshop to create an Innovation Team, a school-community-university structure that promotes and sustains PBL learning throughout the Cohasset school community on a year-round basis, a structure that leverages resources in public schools, in the community, and within our regional network of university, corporate, government, and non-profit partners to benefit all students. In simpler terms, the Innovation Team will ensure that we don’t drop the ball with the community members, teachers, university partners, and community stakeholders who put so much heart and soul into the Summit. Confirm below your role in shaping the accomplishments you want the Innovation Team to realize, be those accomplishments specific to the schools, the business community, CSCR, the civic community, or our university partners. I'll join the Innovation Team, knowing it's about acting, getting it done, not just meetings! Yes, I'm all in; I'm ready to lead, been waiting for this invitation! Keep me on the "call to action" list; I'm your gal or guy for a specific task! 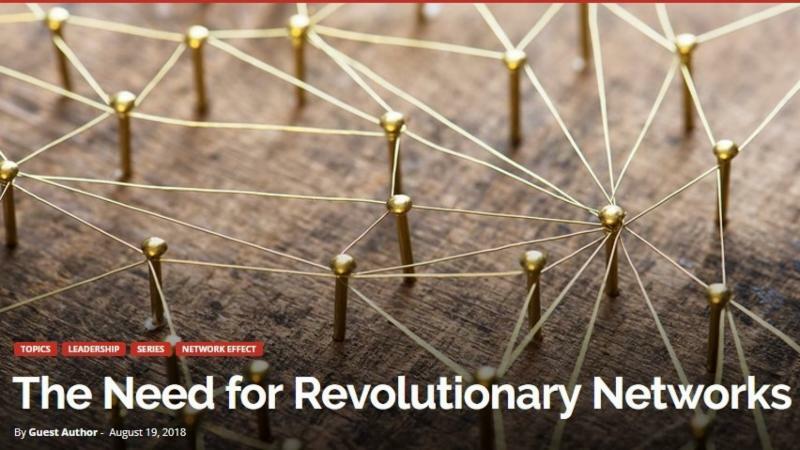 Recall, last blast we shared with you Dr. Chris Unger's call for Revolutionary networks. Who to spearhead such a call, if not the Innovation Team? The Innovation Team is our voice. The Innovation Team is our community-centered, action-oriented, diverse group of students, teachers, administrators, business leaders, community stakeholders, municipal leaders, higher ed partners, and non-profit organizations who are willing to re-imagine education. So many great connections to make, and truly- so little time! Let's make it happen, together! And let's make it happen- now!